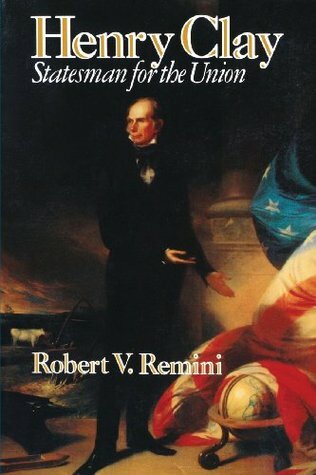 Robert Remini’s “Henry Clay: Statesman for the Union” was published in 1991 and was the first traditional biography of Clay in more than half a century (since Glyndon Van Deusen’s 1937 “The Life of Henry Clay”). Remini was a distinguished historian and authored nearly two dozen books – including biographies of Andrew Jackson I previously read and reviewed. Remini died in 2013 at the age of 91. As the preeminent biographer of Andrew Jackson (Clay’s long-time political rival) Remini seems the perfect person to author a comprehensive review of Henry Clay’s life. But because Jackson and Clay were such bitter political enemies, he is also an unconventional choice to write a balanced account of Clay’s personal life and political career. But this 786-page biography is not only scrupulously objective, it almost seems to betray a preference for Clay over Jackson. Written in a strictly chronological style, this book is easy to follow, extremely well researched and provides tremendous insight into Clay’s enormously compelling and controversial career. Remini’s writing style, however, too often feels “heavy” and lacks the elegance, fluidity and vivid scene-setting which great biographies frequently exhibit. Fortunately for the reader, Clay’s dynamic and often exasperating personality is artfully dissected and articulated early in this biography. And because Remini’s knowledge of the era is so deep, the narrative rarely loses sight of the “big picture.” Finally, because he understands Andrew Jackson so well, Remini is able to skillfully compare and contrast the political styles and strengths of these two extraordinarily fascinating contemporaries. 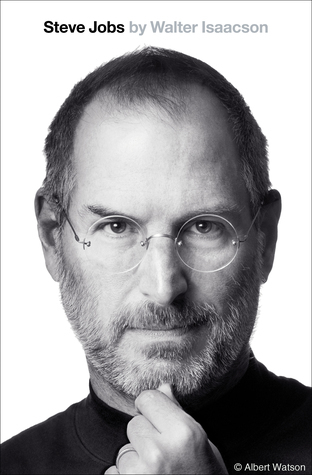 Nevertheless, readers will quickly encounter several flaws in this otherwise titillating biography. First, its length is unquestionably intimidating and, after several chapters, the narrative settles into a tediously mechanistic routine of regurgitating Clay’s day-to-day movements and summarizing his congressional speeches (many of which are, admittedly, quite stirring). In addition, Remini’s ongoing appraisal of Clay’s persona grows familiar and predictable and he becomes over-simplified and oddly two-dimensional. Remini also seems strangely uncritical of Clay’s most conspicuous and contradictory flaw – his personal embrace of slavery while claiming publicly to despise it. But it is Remini’s literary loquacity which proves even more frustrating; Clay’s life could have been fully revealed with far greater efficiency (if not clarity). Finally, the biography ends shortly after Clay’s death – without considering his legacy or his substantial contribution to the American political scene. Overall, Robert Remini’s “Henry Clay: Statesman for the Union” is a valuable historical reference document and proves an interesting, but too often tedious, personal and political biography. Readers with a healthy dose of perseverance will find Remini and Henry Clay work well together. But the most lasting impression I take away is not that Remini’s biography of Clay isn’t good…it’s that it should have been great.